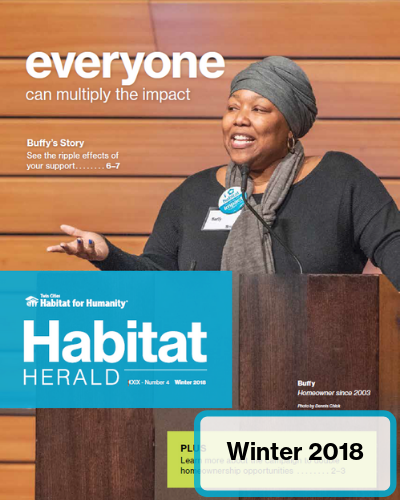 Read the stories of Habitat and your impact in our latest Herald newsletters and Wilder studies. 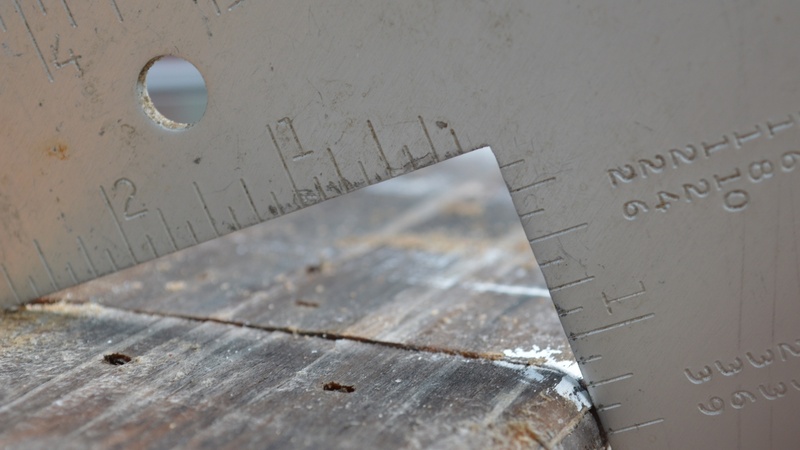 Check out where money goes in our Annual Reports. 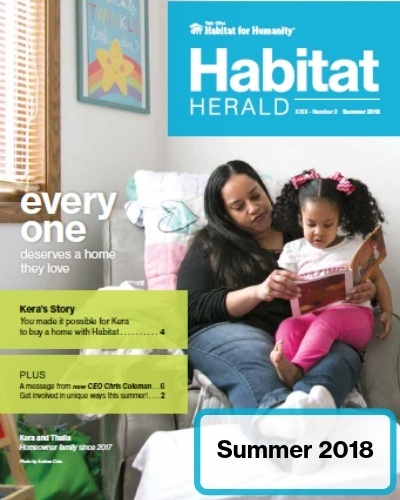 The Habitat Herald is our quarterly print newsletter. 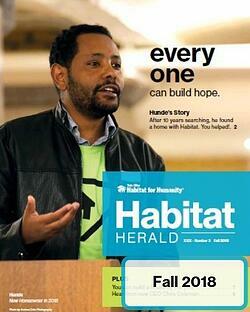 Click a cover below to read that edition of the Herald. 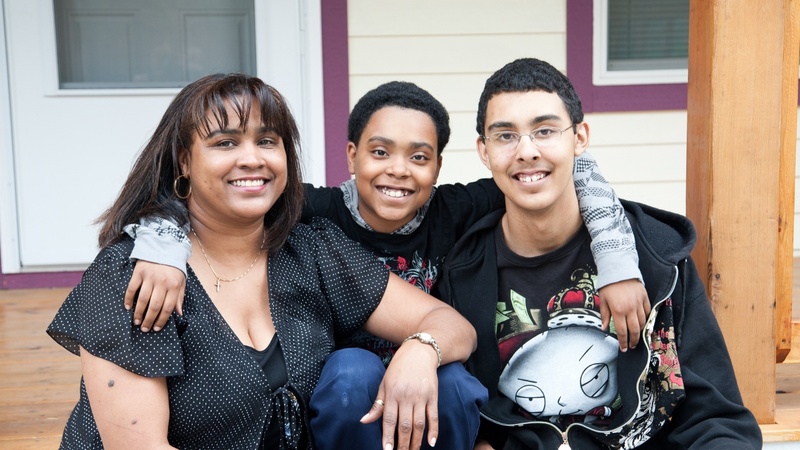 This comprehensive, statewide study conducted by Wilder Research and Habitat for Humanity Minnesota investigates the connection between Habitat Homeownership and a homeowner’s quality of life. 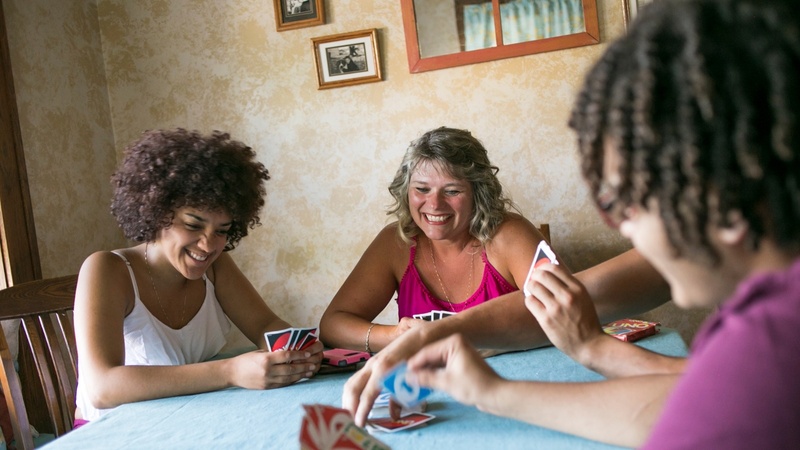 It examines areas like safety, health, education, social connectedness, family interaction and personal well-being, and economic situation. 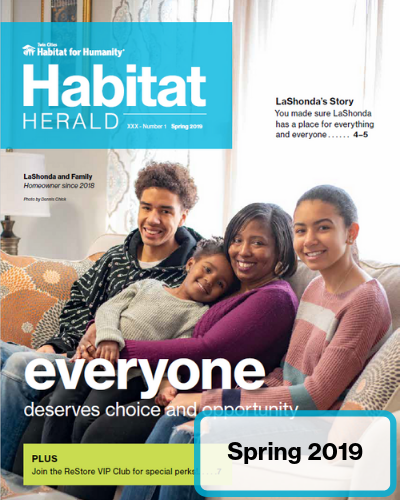 Twin Cities Habitat for Humanity has developed a guide for first time homebuyers to guide them through the process of becoming homeowners. We’ve provided tips, an assessment of your readiness, and cover just about everything you need to know up to closing on your new house!